I’ve finally launched our Youtube Channel this week! It’s the next phase of my mission and I thought it was important in order to help a million people like you to make your workplace more inclusive. If you type “Diversity & Inclusion” into YouTube you will find a lot of corporate videos and some TED Talks. 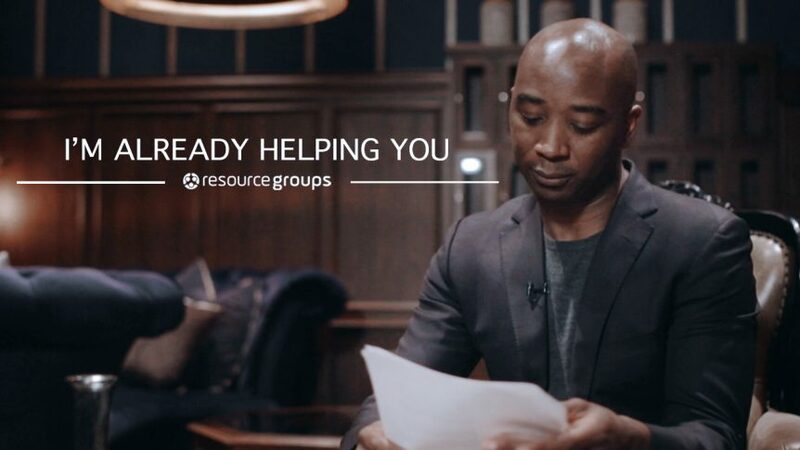 Get your pen and paper ready because in this video you’re going to learn the 3 reasons why I’m providing you with resources to help you to reach your goals.